Dewey's Bakery- Today is Epilepsy Awareness Day, an international grassroots effort dedicated to increasing awareness about epilepsy worldwide. 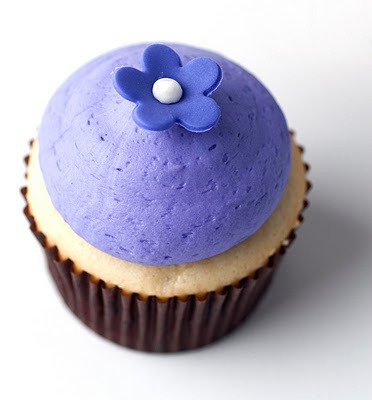 We invite you to wear purple today and enjoy a Purple Dewey's cupcake (a portion of proceeds go directly to the Epilepsy Institute of North Carolina) as well in honor of this wonderful cause. Last Day!- March 26th, Dewey's will raise Epilepsy awareness by selling purple cupcakes and donating a portion of the proceeds to the Epilepsy Institute of North Carolina. These cupcakes are available at our 3 year-round stores (Thruway, Harper Hill Commons and Reynolda Manor).